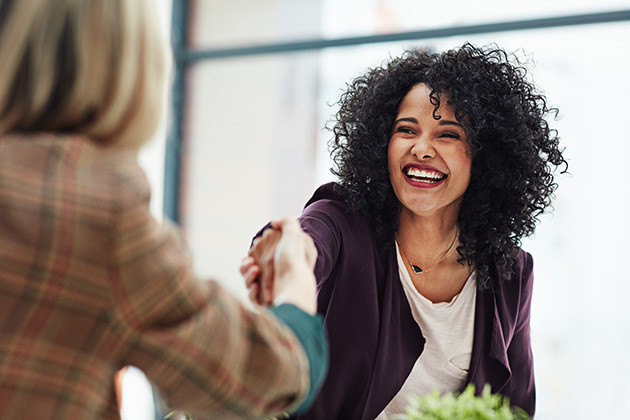 Organizations that are just starting out, going through a growth phase or undergoing a significant shift can benefit from hiring for now employees. In such cases, these are employees that are strong in a skill set that is critical to the success of the organization in the related phase. For example, a new company would do well to hire a motivated, aggressive salesperson who is a self-starter needing little management. A company that is downsizing, going through a merger or acquisition would truly benefit from an HR specialist who has experience with such transitions. And a fast-moving startup is a great place for an eager generalist who can wear many hats, has a great personality and is willing to do what it takes to get the business going. Employees who thrive in these roles are so valuable during critical times in the organization. Because of their high value, when the phase has passed, it is often difficult for the employee or the leader to recognize that their specialist skills are no longer needed. Plus, such phases can last for years, which can make it even more challenging to recognize the need to part ways. For example, the aggressive salesperson who landed critical large accounts that built the business may be struggling with new company policies and procedures for tracking time and expenses, sales quotas or in-office time and meeting requirements. The HR person excellent at transitions may become bored because her work preparing for, managing and closing out the transition is done. And the eager generalist wearing 10 hats may now have the help she dreamed of yet she is not willing to let go of the unique and critical nature her role once had. In such cases, it may be possible to help the key employee transition into a new type of role at the organization. Yet it will require a lot of communication about the change in the role, support and time for the development of new skills and perspective, and a clear set of goals with a timeline that must be actively managed. Not many organizations are willing or able to do this. In addition, many organizations assume that great employees like these will figure it out on their own and transition through the phase with the organization. This assumption can set the employee and employer up for failure. Thus, making a forever employee out of a for now employee is possible. However, it is critical to understand that this takes honesty, work and acknowledgement from both the employer and the employee. On the flip side, it is OK to acknowledge that some employees are specialists with a valuable skill set that the organization no longer needs, and it is best for everyone if there are supported and encouraged to continue to develop those skills even if it is with another organization. In Part 2, we will review the characteristics of forever job and employee and how to hire each type.